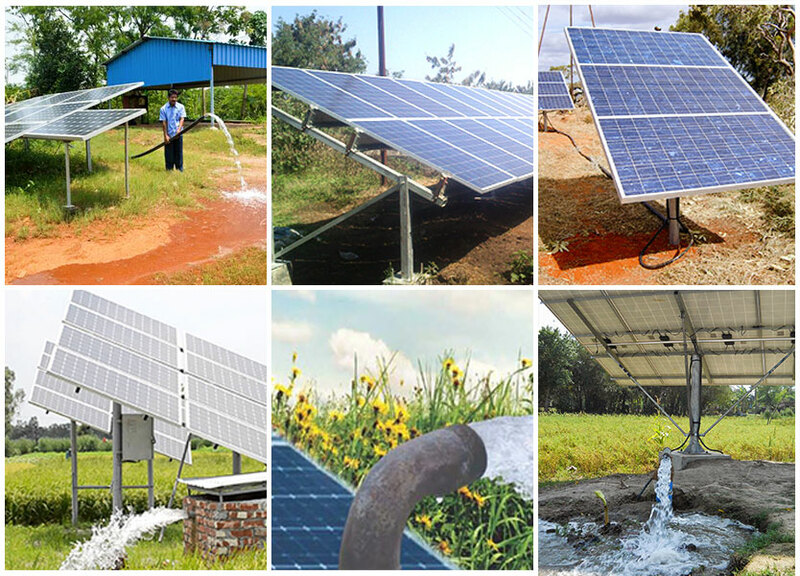 No need to be dependent on state electricity board to provide you power to get water for irrigation. Pima Energy Solar (PES) Solution will make you independent and put you in control of getting water for irrigation during the day. This technology is not dependent on state electricity or diesel, thus people at remote locations can also avail the benefit of solar energy and enhance their cropping area with regular water supply. No need to wait for erratic and late night power for your livelihood. Take control of your productivity!! PES can be attached to your existing pumping system to draw water from the open-well, bore-well, pond or canal. With the option of having grid connectivity the PES solution can help your pump run by solar power during the day and with state electricity at night. 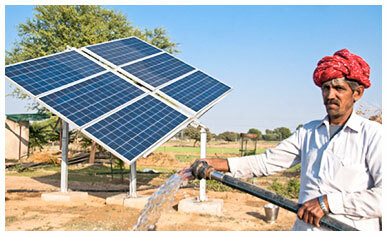 PES is the best alternatives for areas where there is no electricity or scarcity of power supply!! PES provides a new kind of experience to farmers in growing their crops! !